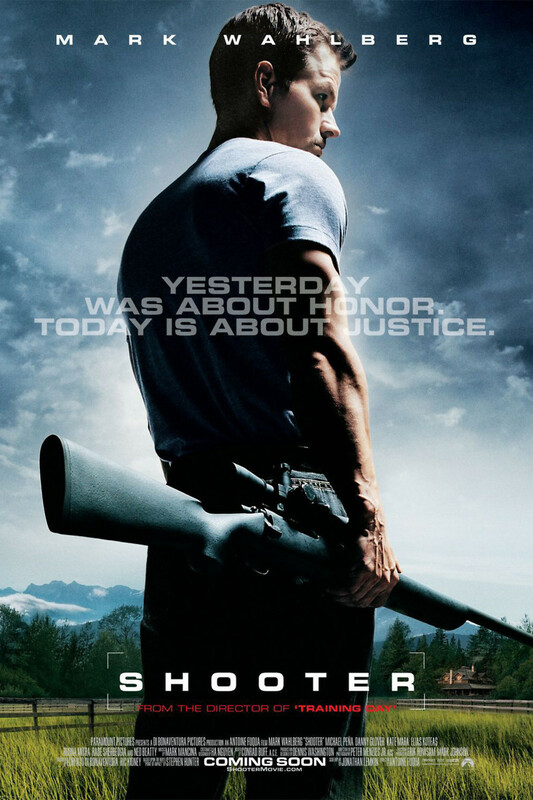 A solitary man, Bob Lee Swagger (Mark Wahlberg), has left his military career for a quiet life up in the mountains. He still has a bad taste in his mouth from a previous mission in Northeast Africa. But, after learning of a plot to assassinate the president of the United States, he finds himself sucked into a campaign to catch the killer in a short list of three cities. His past, though, has not forgotten him. His mission fails and he finds himself framed for the killing and on the run while he scrambles to clear his name.